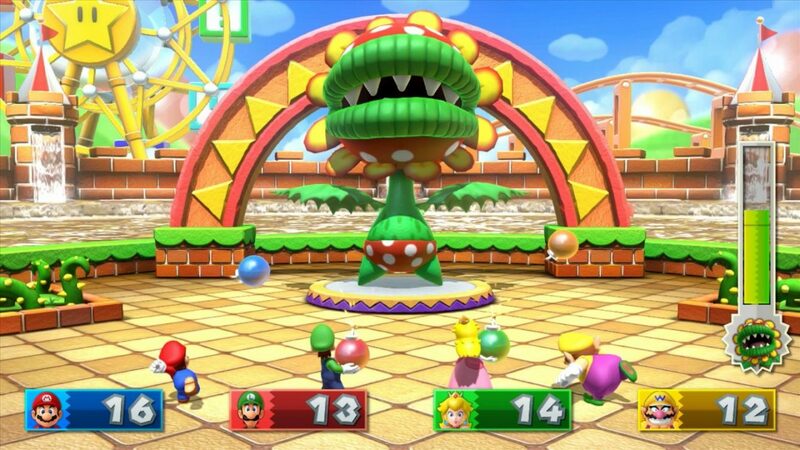 The Wii U exclusive Mario Party 10 is on store shelves today and Nintendo has released a fancy launch trailer promoting the game. 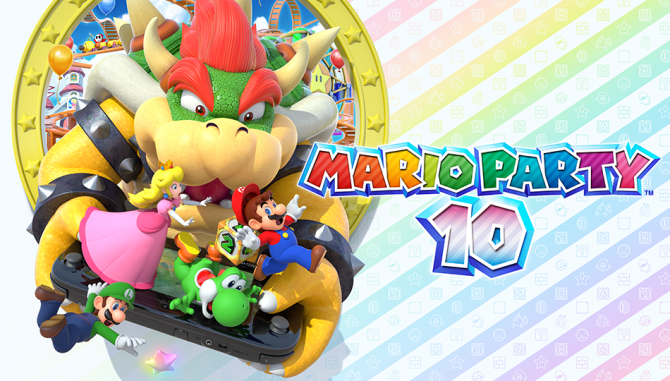 The trailer is brief but effective, cramming in details about the Amiibo support, boards, Bowser Mode and more. Players will have more than 70 different games to choose from and at the end of the trailer we get another look at the Mario Amiibo bundle, which is still readily available at MSRP at GameStop and Amazon. 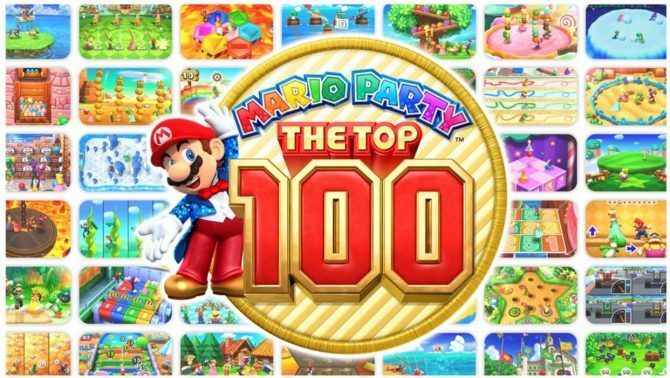 Mario Party: The Top 100 includes 100 of the series' best minigames in one package, and will be released exclusively on 3DS in November.